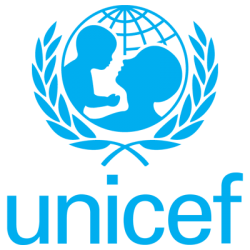 In the minor course, “Innovation and Marketing” (FEB53112M), students will apply the concepts and frameworks from the course to an actual business project for UNICEF. Students will work as external consultants to help this partner develop a new business idea. They will have exclusive access to some representatives from this organization.